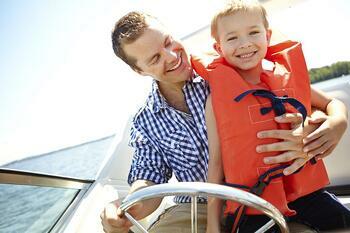 With summer vacation right around the corner, you may be starting to plan some trips to take with your family. If your plans include a new toy or two, Cyprus offers extended financing terms and competitive rates on recreational vehicles. You can apply for a loan online or ask for Cyprus Credit Union financing at the dealership. We have partnered with both franchise and independent dealerships across the state of Utah to ensure that you are receiving terms that are both low-rate and flexible, giving you the freedom to enjoy your new vehicle wherever the road may take you.